A very common service we provide is auditing maps and designing an investor friendly map progression for exploration and development stage companies. Maps edited specifically for investor presentations or news releases, are powerful communication tools for mining or oil companies. So how does an exploration stage resource company develop an attention grabbing investor presentation that showcases its assets? It is important to show all the maps and cross-sections as a clear logical progression, usually starting with the project’s location globally, followed by an area play map, local geology, project boundary, historical context and finishing with detailed plans and sections showing work either planned or completed by the company. All these images are edited to only show the most important elements that are relevant to the company’s story and use color, iconography and typesetting consistent with the company branding. The map progression will usually begin with a country or a continent map, quickly explaining the project’s location. This may be a stand alone graphic if used to introduce the investor to a region or an inset to the area play map. An area play map will usually contain all available data about the area a project is in, such as infrastructure, any major players with projects in the area, population centers, railways and airports. A mining area play map will usually include a major mineralized trend or belt. An oil area play map will contain oil and gas fields and any existing or proposed pipelines. Next we will usually follow with the local geology map where only relevant geology is shown, plus past and present projects and processing facilities. The infrastructure is usually left off this map. The zoom-in flow of progression is leading to the map of the project boundary that will normally show drilling targets, completed drilling, resource outline or any other details of interest to the investor such as historical or proposed workings or location of processing equipment outlined in a feasibility study. Following this there could be a further zoomed in map of the project or various cross-sections showing specific drill results and highlighted intercepts. A resource map progression is a powerful tool to engage the investor’s imagination and show them the answers to the questions they are about to ask. A clear and concise story increases investor confidence in the project. 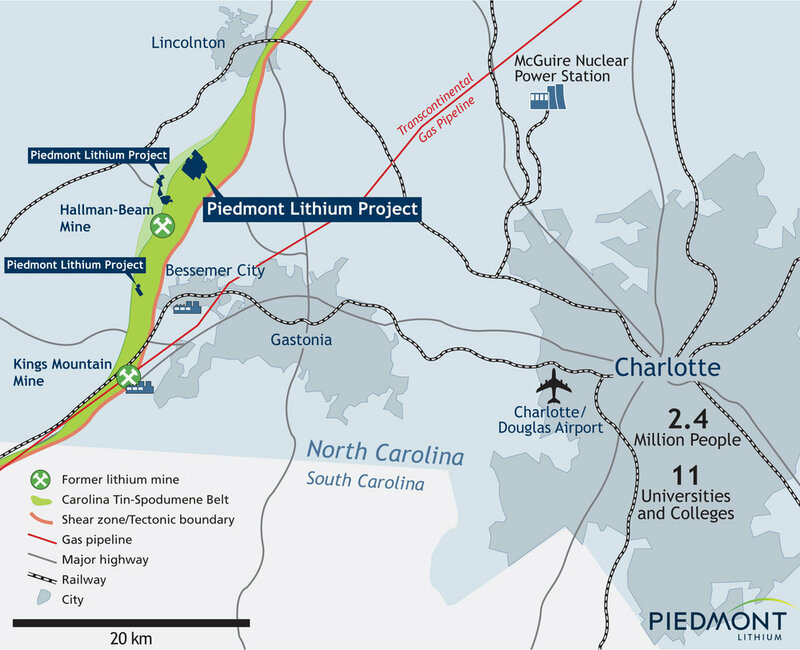 To see the Piedmont Lithium presentation with our maps click here. To see the IsoEnergy presentation with our maps click here. Would you like your maps audited? Give us a call!